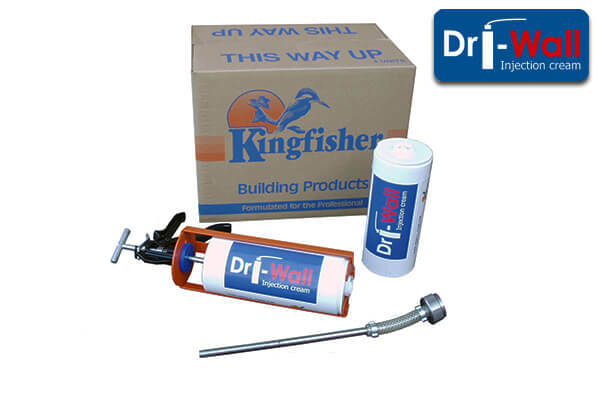 Prevent rising damp with Kingfisher Chemical Damp Proofing Products (DPC). 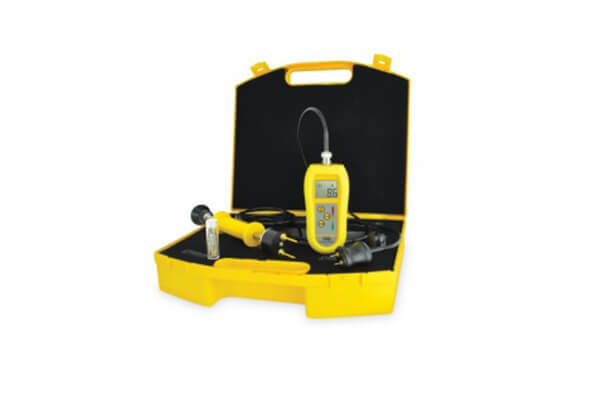 We manufacture a full range of damp proofing products to reinstate your failed damp proof course (DPC). 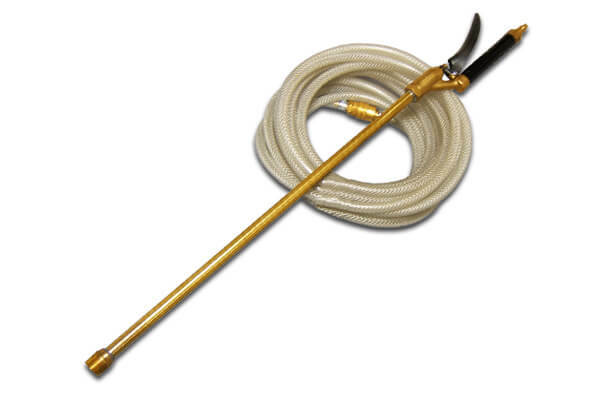 We can provide anything from chemical damp proof course injection fluids and damp proofing paint to a damp proof injection kit and renovating plasters. 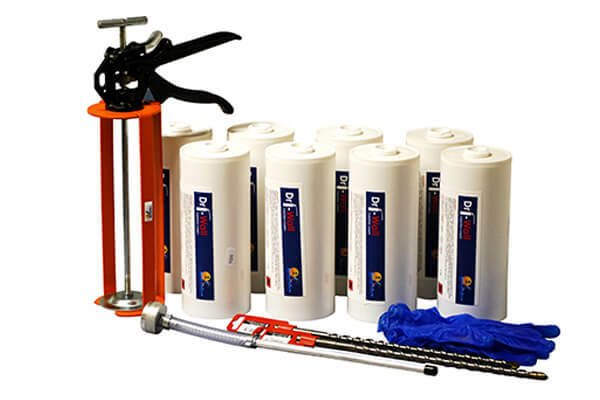 We have the solution to your damp proofing problem with our wide range of damp treatment products. If you are a homeowner or a builder carrying out a building project, you may encounter damp problems. Creating a durable barrier to damp will help you keep heat in the property while minimising wall moisture. 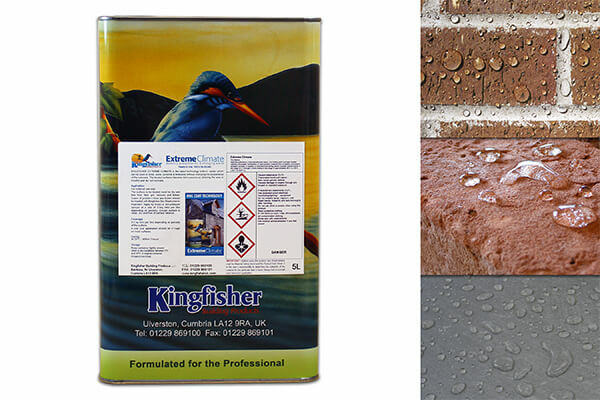 Whether you need a damp proof injection kit or damp-proof spray, our damp treatment products are of the highest quality. If water ingress is left untreated, it can damage your property, potentially causing structural failure. This can lead to major repair costs for the property owner. 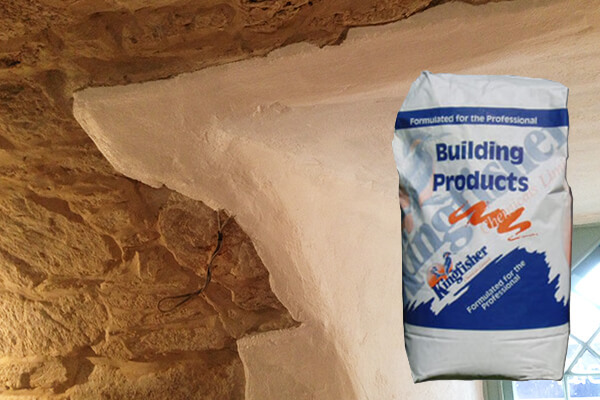 That is where we come in, providing all aspects of damp proofing whether your project is large or small. 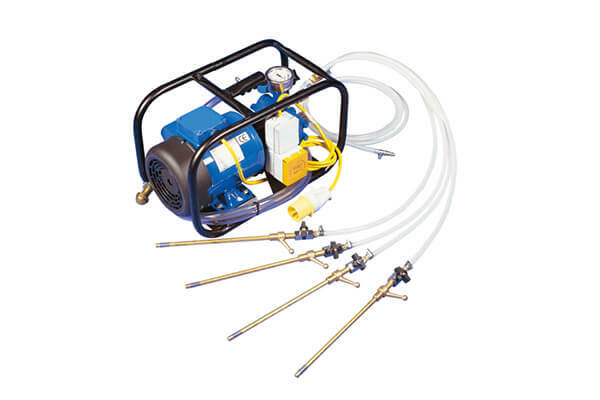 Treating rising damp couldn’t be easier with our specialist damp proof injection kit. 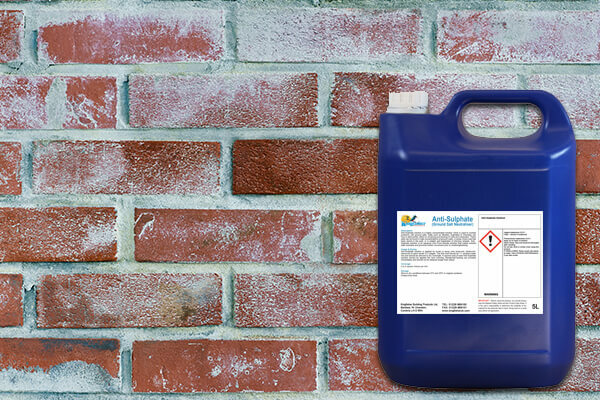 So, if you feel like you need a liquid DPC, our products make it quick and easy. 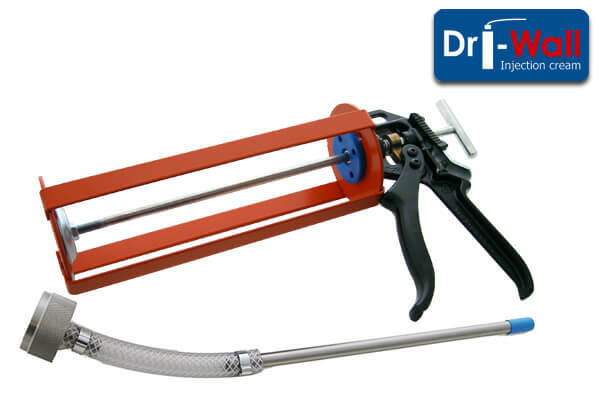 One of our most popular products, the Dri-Wall DPC Injection Cream, is much more straightforward to install than traditional techniques. 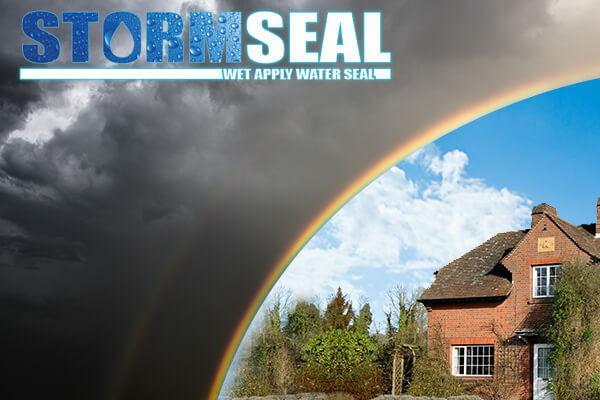 There’s nothing more effective at preventing moisture as we have developed our damp treatment products to be of the highest quality available. 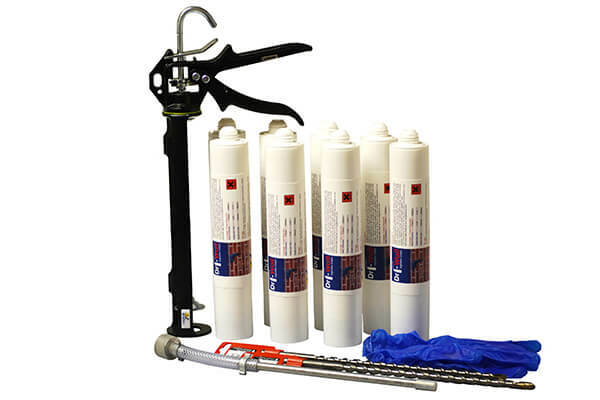 Our damp proof injection kit is one of the most cost effective around today. 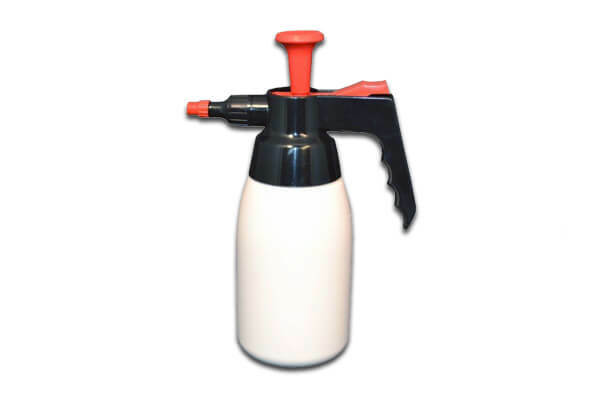 We understand that every wall suffering from damp is different. That is why we offer expert advice on the use of our damp proofing products. 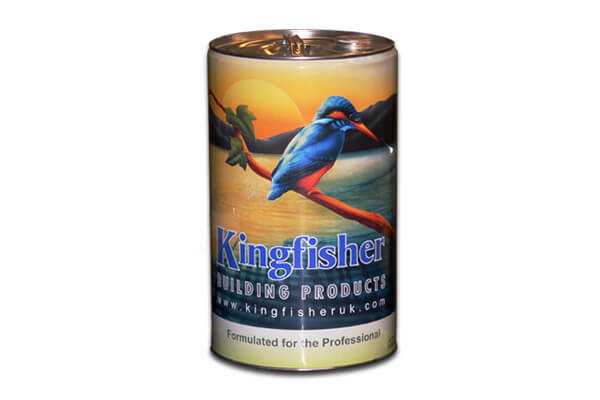 So, if you are having damp issues and feel you may need a liquid DPC, Kingfisher Building Products have you covered. 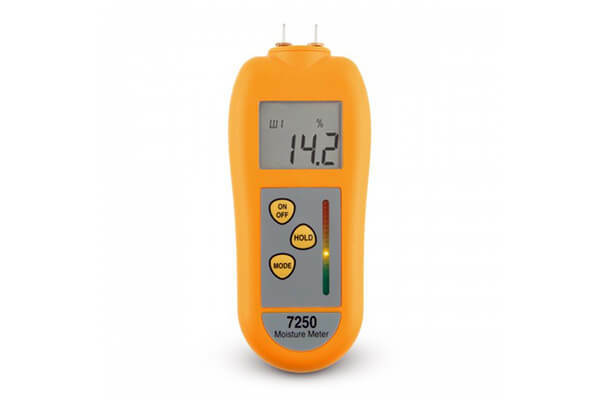 Designed specifically for the construction industry and based around the 7000 moisture meter, this Moisture Meter Kit is a complete solution for measuring the moisture and dampness in a variety of building materials. 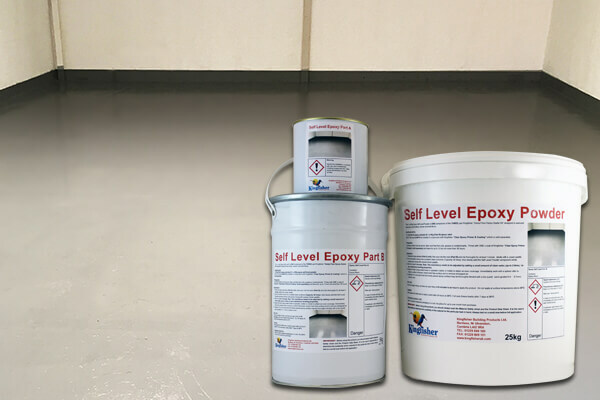 A high performance epoxy resin primer, ideal for sealing concrete surfaces. May be blended with quartz sand (while tacky) to create an anti-slip surface finish. 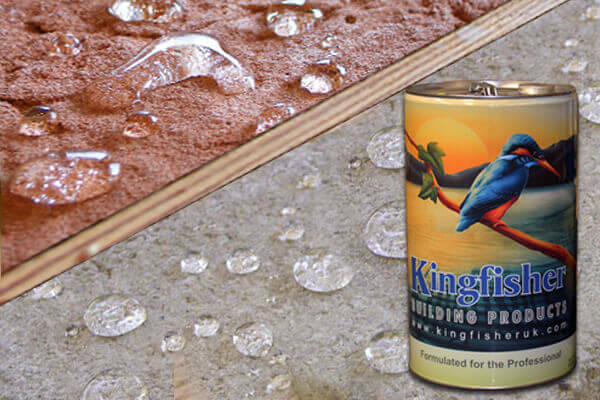 Kingfisher clear epoxy coating for concrete floors can also form a moisture proof membrane. 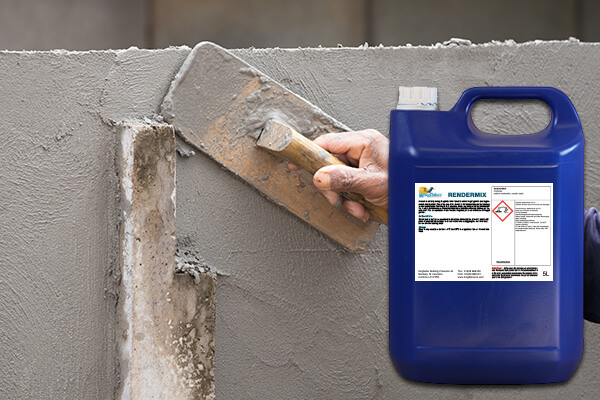 This revolutionary damp concrete floor sealer will stop damp from coming through the floor without the need for uplifting concrete. 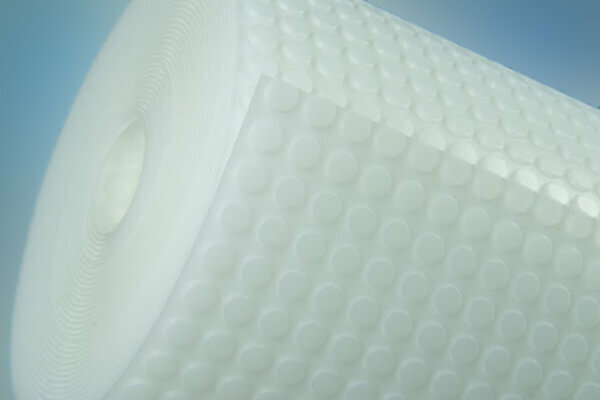 Forms a damp-proof membrane in as little as 2mm thickness! 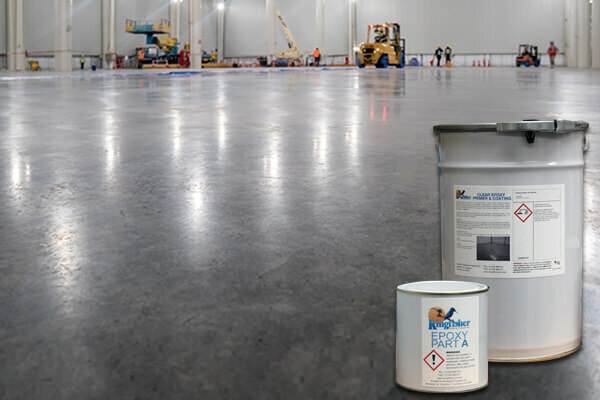 This damp proof floor paint provides an industrial grade wearable surface. Used up to 2m below ground Tankit creates a fully bonded waterproof membrane once cured to the prepared surface. 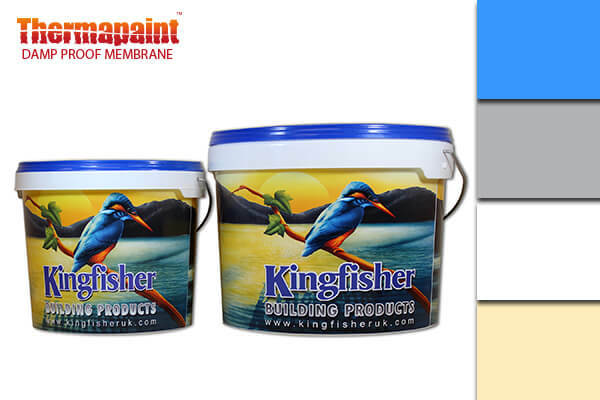 Tankit should be mixed with Kingfisher K-X11 bonding liquid. 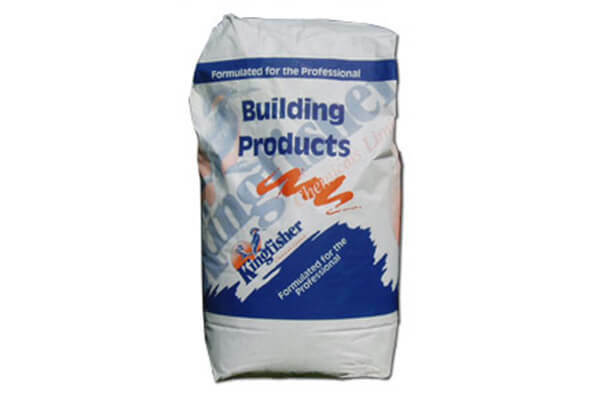 An absolutely essential component of the Kingfisher tanking system, Anti-Sulphate (Ground Salt Neutraliser) must be applied wherever ground water has penetrated. This is because ground water contains sulphates and chlorides which degrade Tanking materials. 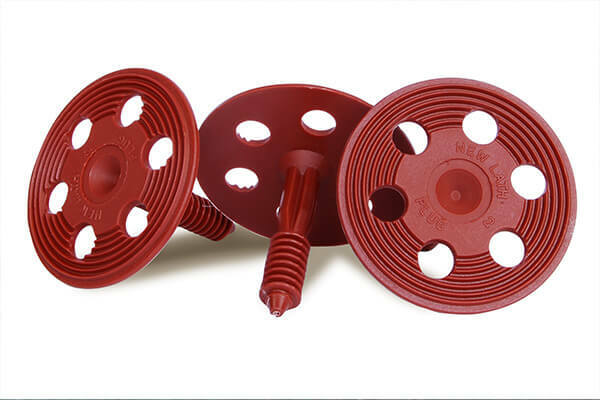 Primarily used to seal wall to floor joints as an integral part of our Tanking system. Barrier mortar is easy to use and highly effective. A highly versatile, rot proof 5mm waterproofing membrane which can be used internally and externally, mesh finish is ideal for plasters and renders. A 3mm stud waterproofing membrane use above ground. 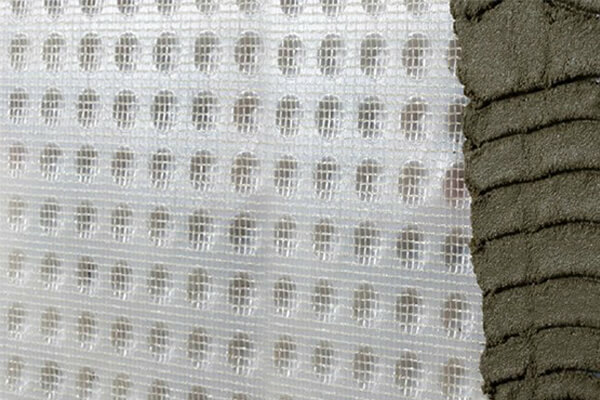 A mesh version is used where a plaster finish is desired, a clear for wall finishes of plaster board, steel profile dry lining frame or block wall. 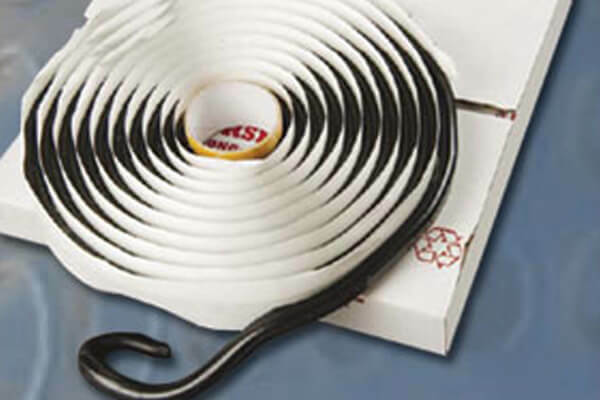 Sealing Rope is used to form a seal at the overlap of adjacent sheets of membrane when neither a flange joint or stud in to stud hase been made. 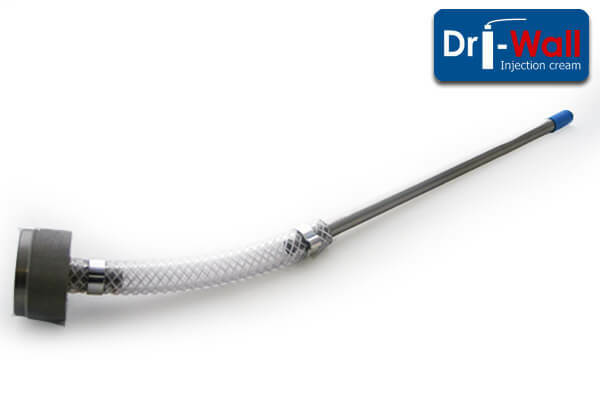 Sealing Rope is also used around protrusions through the membrane such as pipes. 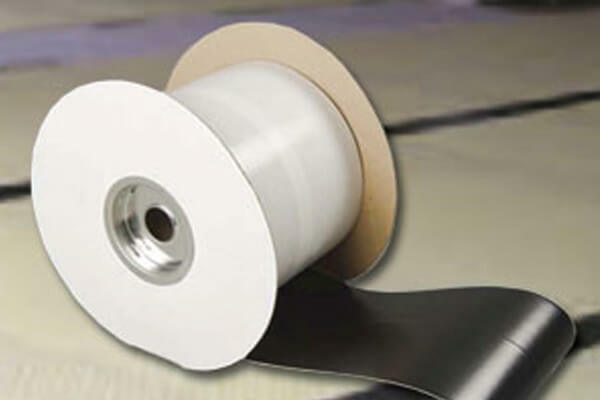 Overtape is used to create single sided tape joints, as an over-tape to seal butted or overlapped joints and also to seal around protrusions through the membrane. 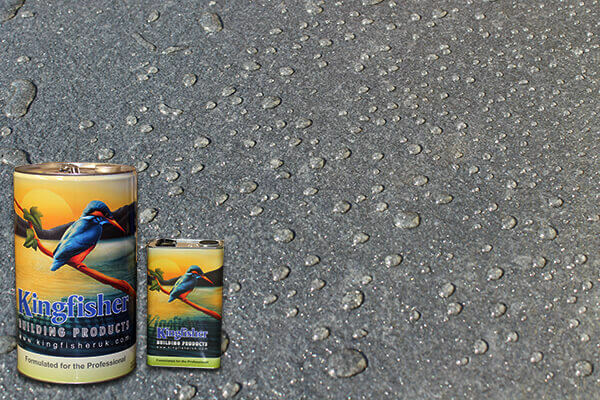 The Kingfisher Liquid Damp Proof Membrane Paint helps Damp Storage Cellars and Garages/Outbuildings suffering from damp and condensation. 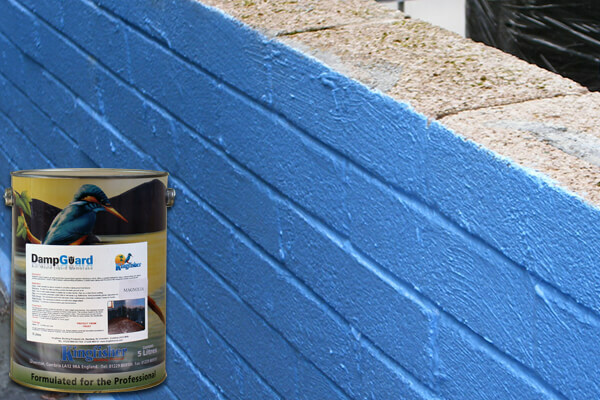 If you have exposed brick or stone internal walls, this is a revolutionary hybrid damp proof paint. 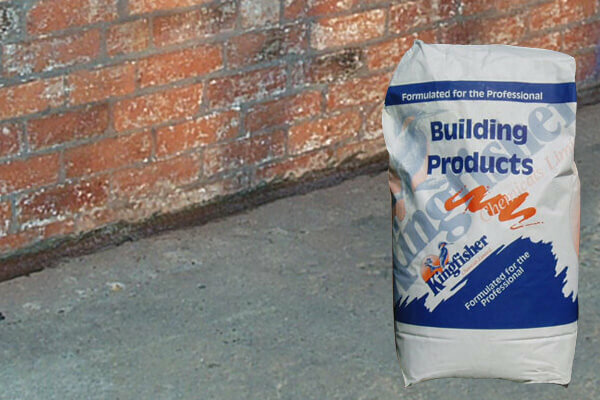 Kingfisher Rendermix is formulated specifically for rendering after the DPC injection process. 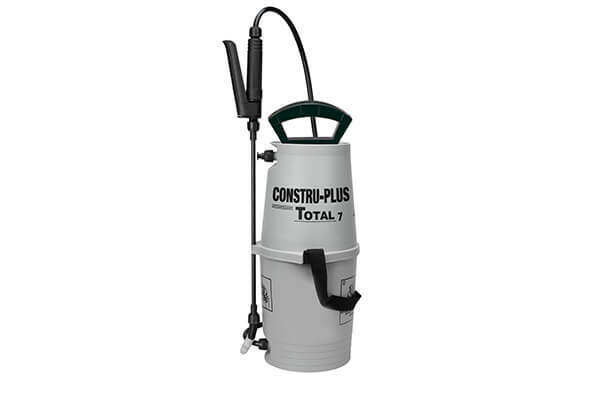 Incorporating a powerful fungicide, Rendermix stops further damaging fungal growth.